Professor Artūras Žukauskas, head of the Semiconductor Optoelectronics at Vilnius University's Institute of Applied Research, has been elected rector of Vilnius University for a five-year term. He was elected by the Council of Vilnius University in a secret ballot. 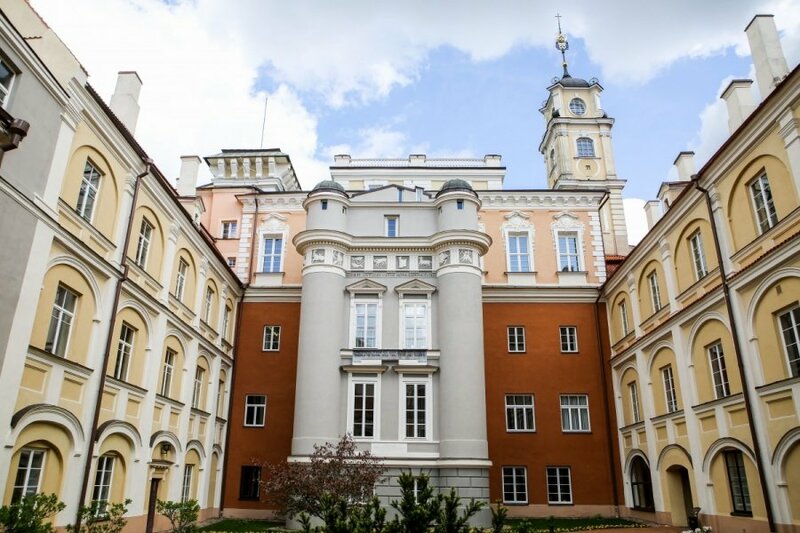 Vilnius University is the oldest higher school in Lithuania, established in 1579. Žukauskas said he expected to put Vilnius University among world's top 400 strongest schools over his five-year tenure. "In three years, I think we will be among 500, and in five years we should be among top 400. 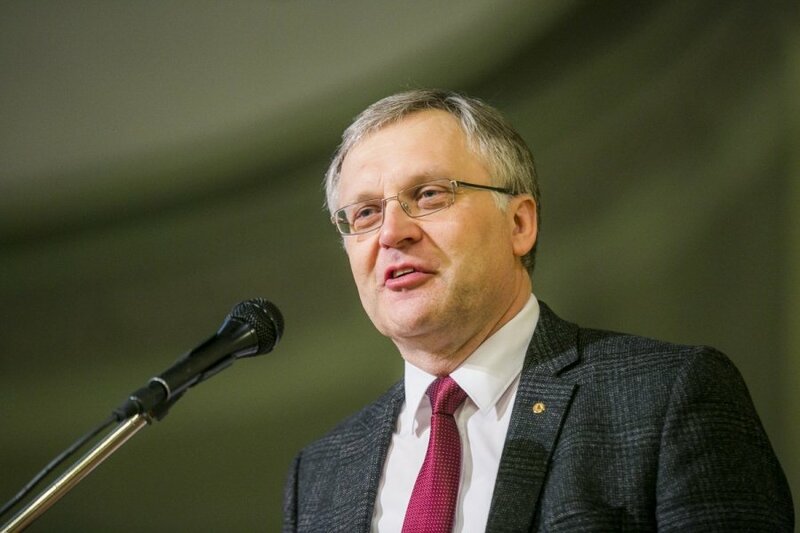 In five years we would like to be where the Tartu University is now," Žukauskas told BNS shortly after the VU Council elected him as the new rector on Thursday. 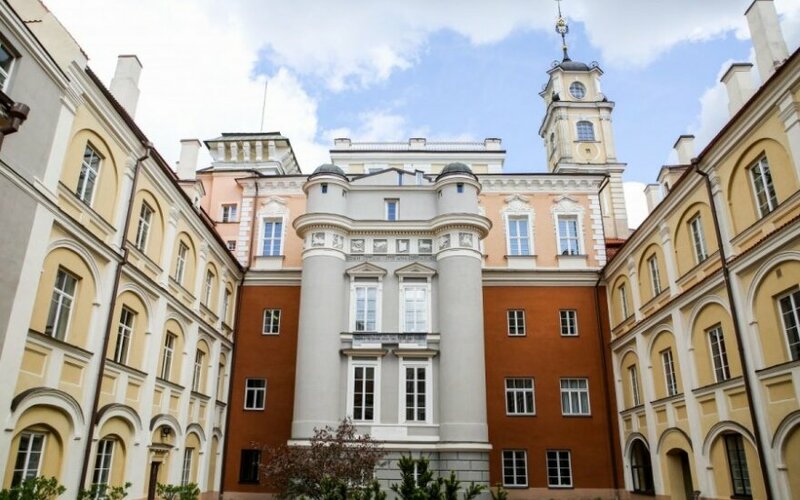 According to the QS rating, Vilnius University currently ranks 551-600, while the Tartu University shares the 379th place with a few other institutions.